My nephew’s called Bear, so I’m always on the search for a good Bear-themed item. 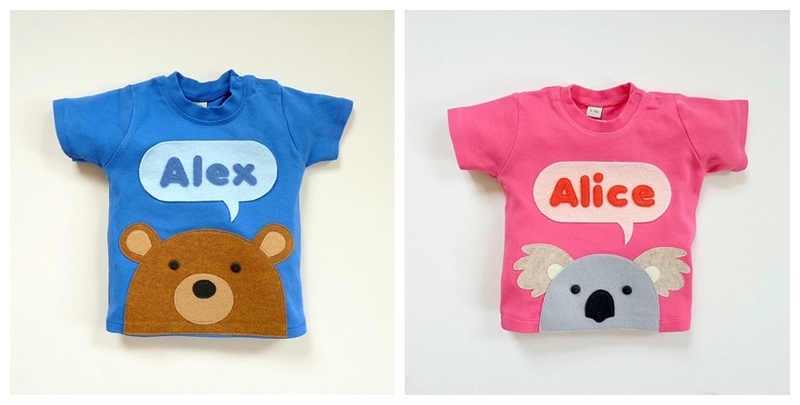 These fantastic t-shirts are the perfect combo of cute and funny. We’ve got his 5th birthday coming up in April, so he may well find one in the post. Made in Wales by Vicky, they’re made out of eco-friendly cotton and felt, for sizes up to 6 years old. Check out her Etsy shop, My Pipsqueak for more fun kids products.